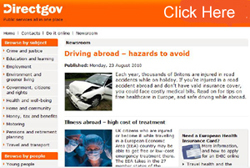 Each year, thousands of Britons are injured in road accidents while on holiday. If you’re injured in a road accident abroad and don’t have valid insurance cover, you could face costly medical bills. Mobile Phones - in the majority of countries worldwide it is an offence to use a hand held mobile phone whilst driving and hands free equipment is not to reliable or always legal. 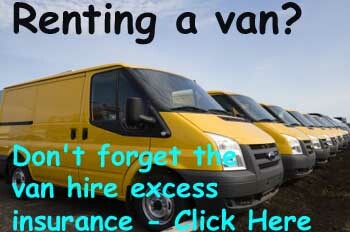 Don't risk using one as you can receive a heavy fine in most countries and more important cause a serious accident. It is not a lot and in some countries even to drink the glass on the right would be breaking the law if you drove afterwards in others a sip would be too much see "Wine" below. 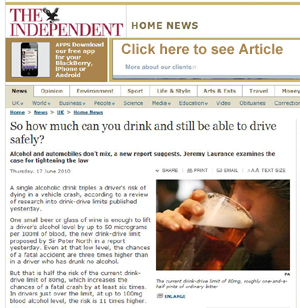 In many African, South American countries and European countries you cannot drive after drinking alcohol. This is Zero level. With so many countries now have a very low limit (small glass of wine) or Zero consumption, It is better to avod drinking alcohol if you are going to drive. 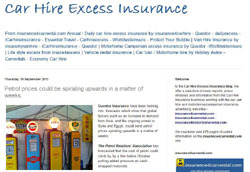 The guides on the insurance4carrental.com site have been compiled with information supplied from advertisers on the site jmlvillas.com, insurance4carhire.com, Holiday Autos and Economy Car Hire / Zest Car Rental and Government Departments, Tourist Offices and other acknowledged sources. Further information has been supplied by the web editors from jml Property Services from personal experiences in many of the featured countries and material supplied by visitors to the sites. The images in the guides sourced from jml Property Services or advertisers. 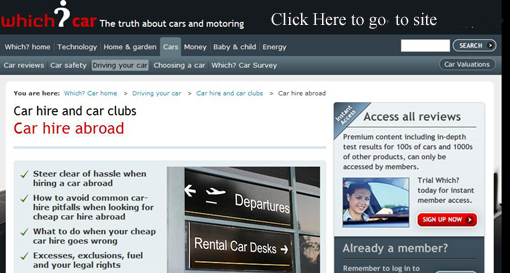 The information in these guides is presented on this site without responsibilty of jml Property Services / insurance4carrental.com and should not be relied on for accuracy as details can change in a given country on a regular basis.